ZTE’s sub-brand Nubia has silently unveiled a new device in his growing series called ZTE Nubia N1. 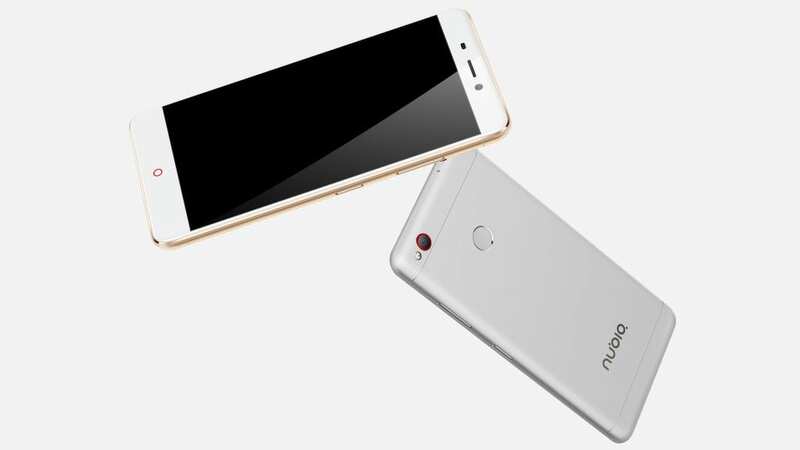 The smartphone was launched without pomp and has been listed on Nubia’s official website. This one is coming as a surprise because this year alone, Nubia has released three new devices in the Z series, the Nubia Z11 Mini, Z11 Max and the Nubia Z11 released last month. That is apart from the statements of the parent company, ZTE, which recently outed the ZTE Axon 7. The Nubia N1 may not be as powerful as the Z11 but it packs capable hardware to give tough competition to existing mid-rangers in the market. The ZTE Nubia N1 comes with a 5.5-inch FHD display that translates into a pixel density of 401ppi and is powered by the Helio P10 Octa-core chipset. Also, the phone runs on Android 6.0 Marshmallow – based Nubia 4.0 UI which features split screen multitasking and super screen-shot feature. Under the hood, the Nubia N1 features 3GB of RAM with 64GB of internal storage which can further be expanded up to 128GB via MicroSD. In the camera terrain, the Android phone sports a 13MP rear camera sensor with PDAF, 0.2s focus and 3D Noise reduction technology. Other features include image stabilization, night shot enhancements, LTM area color control and f/2.2 aperture lens. Up front, you get a similar 13MP camera which is great, along with smart fill feature which comes in handy during low-light conditions. The device crams a 5000mAh battery under its hood which could last for a long time. With an efficient Helio P10 octa-core processor, the device functionalities would be efficiently managed such that they won’t exert much pressure on the high capacity battery. Nubia has even assured users that with the help of system optimizations and lower power consuming hardware, the N1 can provide up to 3 days of moderate usage, which is amazing. Lastly, the ZTE Nubia N1 also sports a fingerprint sensor located at the back that unlocks in 0.2 seconds and comes in silver and gold colours. ZTE Nubia N1 price in US, China and Nigeria. Nubia usually sells top-end devices but considering the specs of the N1; the 5000mAh battery on board, with a powerful 13MP front camera, a price tag of 1699 Yuan in China (US $254) isn’t a bad one. Although the device is listed on Nubia’s official website, there is no word yet as to when the device will become available in the market for sale.